We offer the best customer service that you can find in the area. 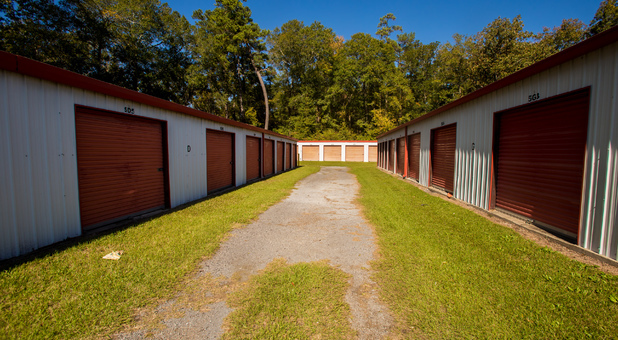 Between our outstanding customer service and amenities, we have everything you need to have a smooth storage experience.If you’re a student at Coker College, we have a space for you to store some of your belongings during the semester or summer. 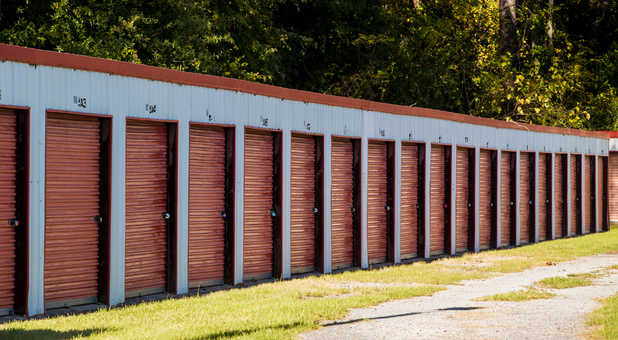 You don’t have to worry about visiting us to pay your bill, just get online to stay up to date with your storage bill. 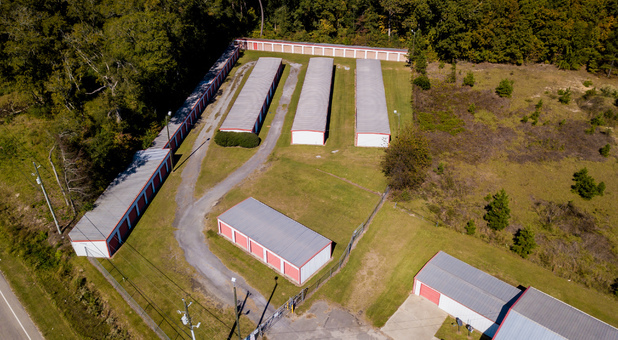 If you’re interested in storing with us, you can find us via U.S. Hwy 15/501. We serve communities throughout South Carolina including Darlington and Society Hills. 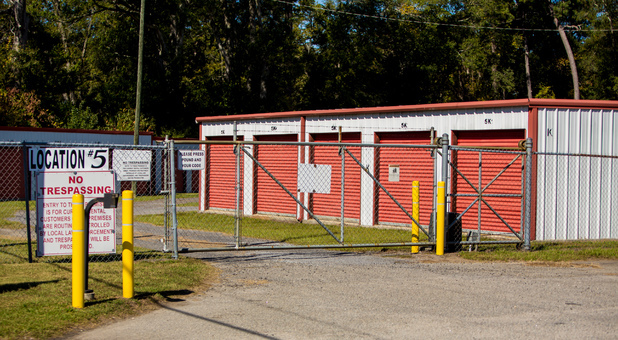 You can find us near Coker College and Hartsville Regional Airport. Call us to get started! 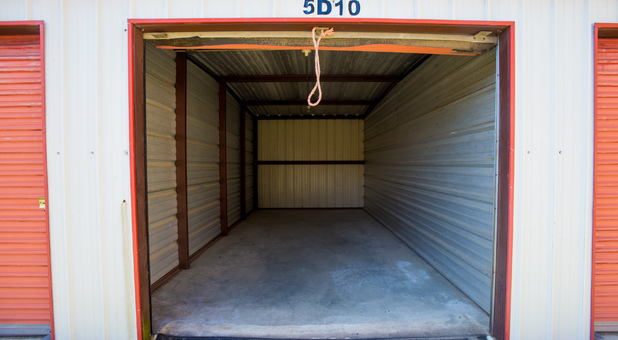 If you need a secure storage space to hold all of your most valuable belongings, contact us and get started storing with us today.